This year sees Travel Bulletin celebrating 20 Years of Star Awards! 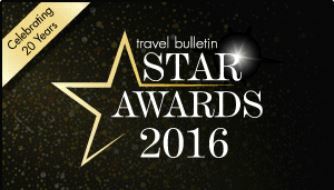 The Travel Bulletin Star Awards is the UK travel trade’s most prestigious awards programme rewarding every sector of the tourism industry. 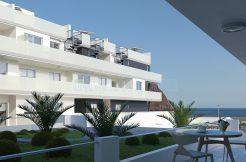 They serve to recognise, reward and celebrate excellence by acknowledging those suppliers that have flourished over the last 12 months and have provided the best products and services possible to UK travel agents. The winners 2016 were presented with their Star Awards trophies on Monday September 5th at London’s prestigious 5* Langham Hotel.